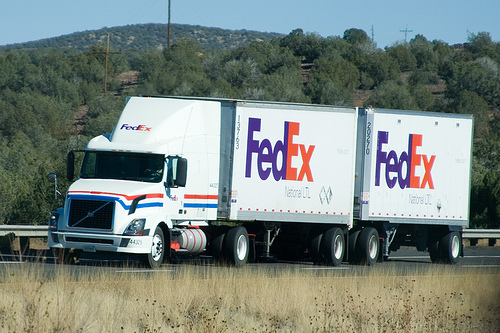 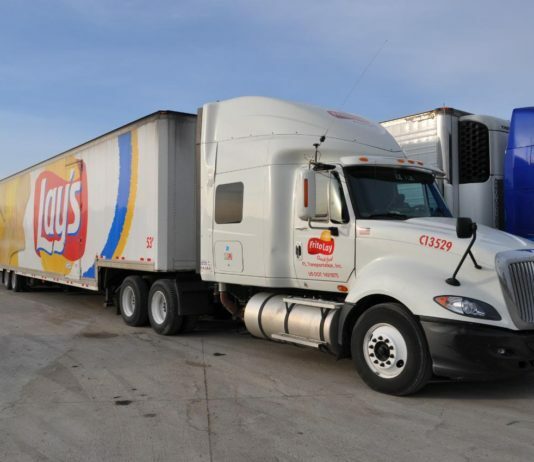 If you're looking for truck driving jobs, our sponsors are hiring right now. 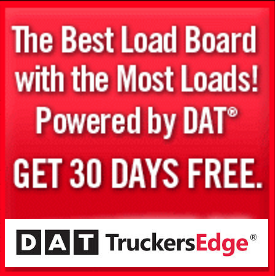 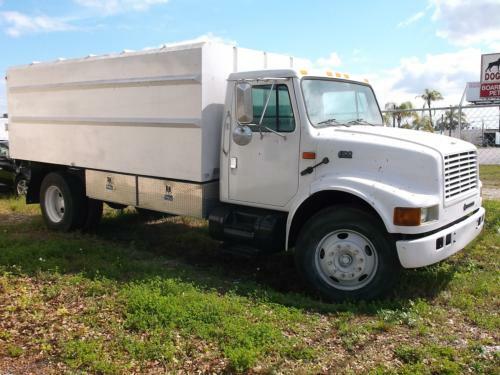 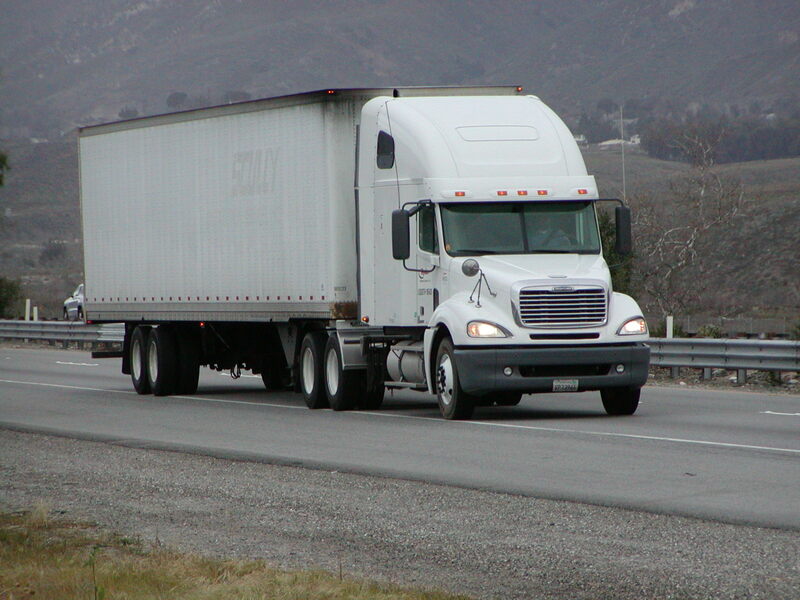 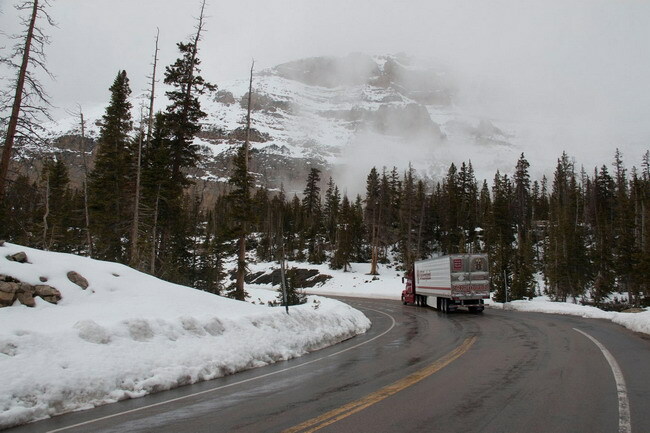 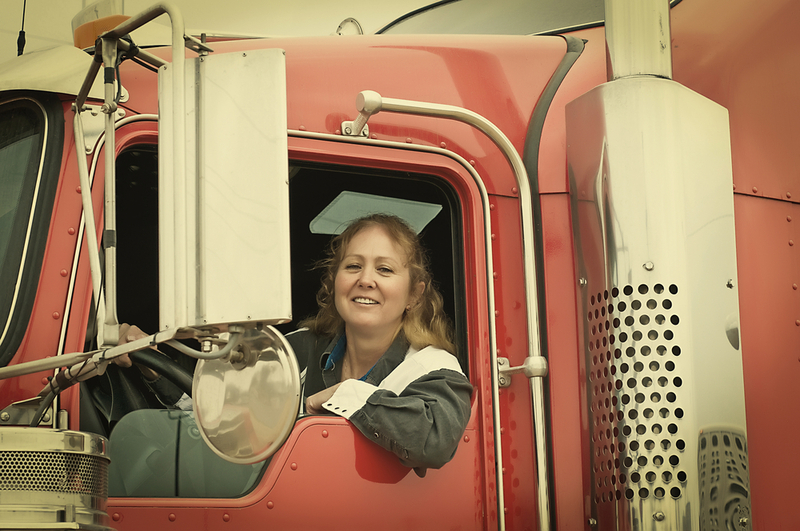 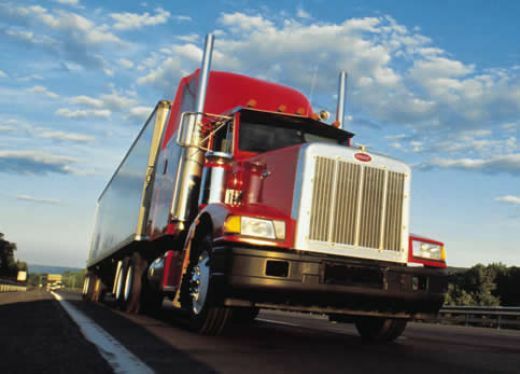 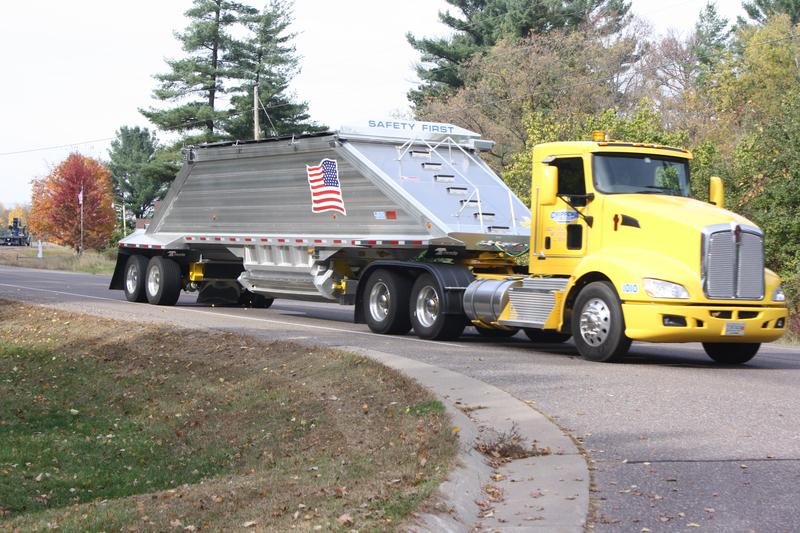 Get truck driving jobs that offer great pay, benefits and local routes. 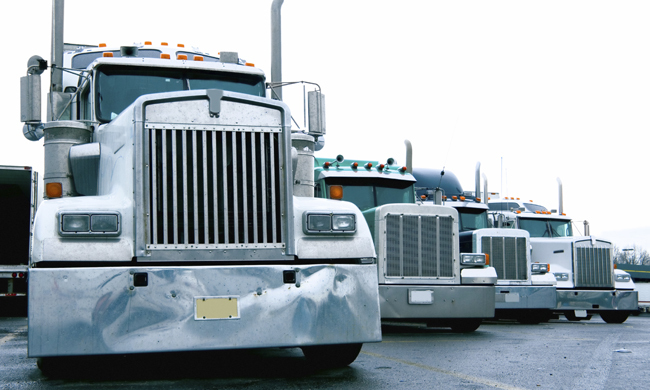 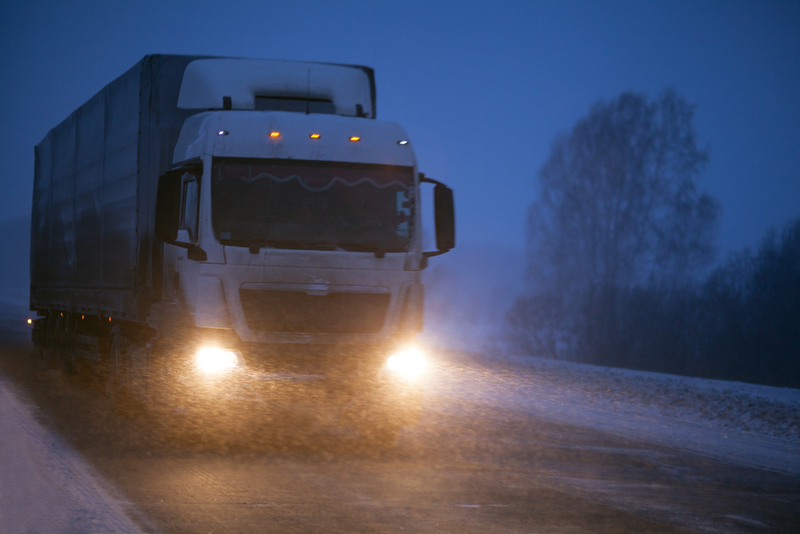 Driverless Trucks: Should Truck Drivers Fear The Self Driving Rigs?